In an effort to improve research into the factors which contribute to the loss of an infant before birth, a charity in the UK will be opening the first and only early miscarriage centre in the country. 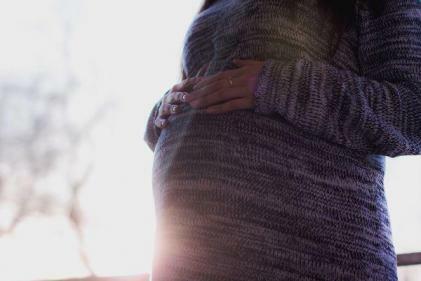 Tommy's, a national charity, intends to halve the number of miscarriages experienced by women by the year 2030 due to the establishment of a new clinical centre which is expected to open its doors on the 1st of April this year. Commenting on the establishment of the centre which will seek to understand why miscarriage happens, the likelihood of a reoccurrence and how best to prevent it, CEO of Tommys, Jane Brewin said: "Medical science doesn’t fully understand miscarriage, which is why funding and research is so critical." The clinic, which will be partnered with the University of Birmingham, the University of Warwick and Imperial College London, will treat and support 24,000 women a year and hopes to find answers to numerous questions which have plagued families who have endured the trauma of a miscarriage. Giving hope to millions of families, Jane explained: "Through pioneering medical research, Tommy’s clinicians will save babies' lives by turning their discoveries into screening tests and treatments and launch clinics for pregnant women who are most at risk, giving them the latest improvements in care." "Through the National Early Miscarriage Centre we’ll raise the profile of early miscarriage research and encourage other organisations to invest and help break the silence around it," she continued. "To help make it a priority for the government, the team will highlight the economic cost for the NHS." Further to this, it has been established that clinicians will ultimately share their findings within national guidelines in an effort to prevent the occurrence of miscarriage on a national scale.